JALTEST SOFTWARE 19.1 (North America) Cojali launches its latest software update for North America’s leading all-makes diagnostics tool, Jaltest Diagnostics. 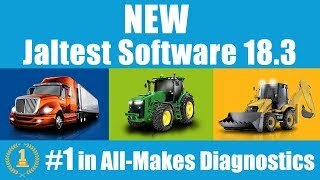 Jaltest VIDEOBLOG#6 Solving Software Issues (North America) Published on 4/9/2019 - 93 Visits Jaltest, the Industry-leading All-makes Diagnostics Solution offers the workshop an intuitive and easy to use diagnostics experience. This new VLOG explains how to troubleshoot in case you may have any software issue. 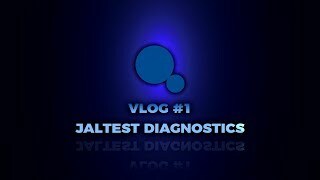 JALTEST VIDEOBLOG#5 Read and Clear Fault Codes (NORTH AMERICA) Published on 4/2/2019 - 123 Visits Jaltest, the Industry-leading All-makes Diagnostics Solution offers the workshop an intuitive and easy to use diagnostics experience. This new VLOG provides details of the diagnostics process through reading and clearing fault codes. Jaltest VLOG#4 Expert Mode (North America) Published on 3/26/2019 - 134 Visits Jaltest, the Industry-leading All-makes Diagnostics Solution offers the workshop an intuitive and easy to use diagnostics experience. 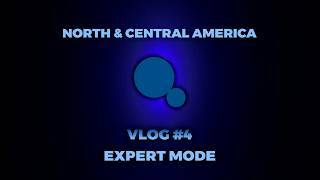 This new VLOG provides a complete and easy explanation about Expert Mode functionality. Expert Mode requests a code to proceed with bi-directional controls such as adjustments, reprogramming and maintenance resets needed in some advanced diagnostics. Jaltest VLOG #3 INFO Online (North America) Published on 3/14/2019 - 197 Visits Jaltest, the Industry-leading All-makes Diagnostics Solution offers the workshop an intuitive and easy to use diagnostics experience. 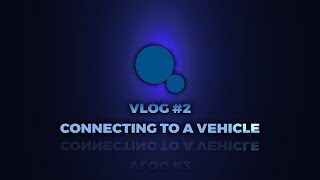 This new VLOG provides an inside look at the Jaltest INFO Online. The most complete Service Repair Information package in North America to help every technician to speed up their diagnostic and repair processes on Heavy and Medium Duty vehicles. 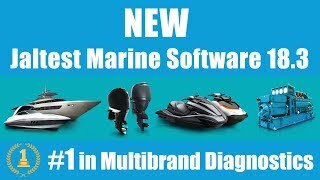 JALTEST MARINE SOFTWARE 19.1 Published on 3/5/2019 - 229 Visits #1 Industry-leading Diagnostics Solution for vessels (Inboard, Outboard, Jet Ski and Stationary engines). 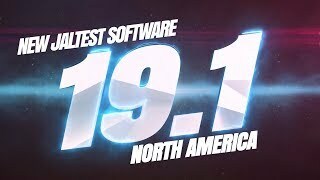 JALTEST SOFTWARE 19.1 (North America) Published on 2/20/2019 - 1053 Visits Cojali launches its latest software update for North America’s leading all-makes diagnostics tool, Jaltest Diagnostics. 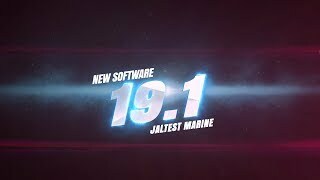 JALTEST MARINE SOFTWARE 18.3 Published on 10/31/2018 - 329 Visits #1 Industry-leading Diagnostics Solution for vessels (Inboard, Outboard, Jet Ski and Stationary engines). JALTEST SOFTWARE 18.3 (North America) Published on 10/22/2018 - 927 Visits The newest Jaltest 18.3 software, developed and manufactured by Cojali USA, continues to innovate the all-makes diagnostics scene with unparalleled access to OE-level maintenance tools and technical information. JALTEST SOFTWARE 18.2 (North America) Published on 6/27/2018 - 992 Visits The newest Jaltest 18.2 software, developed and manufactured by Cojali USA, continues to innovate the all-makes diagnostics scene with unparalleled access to OE-level maintenance tools and technical information.